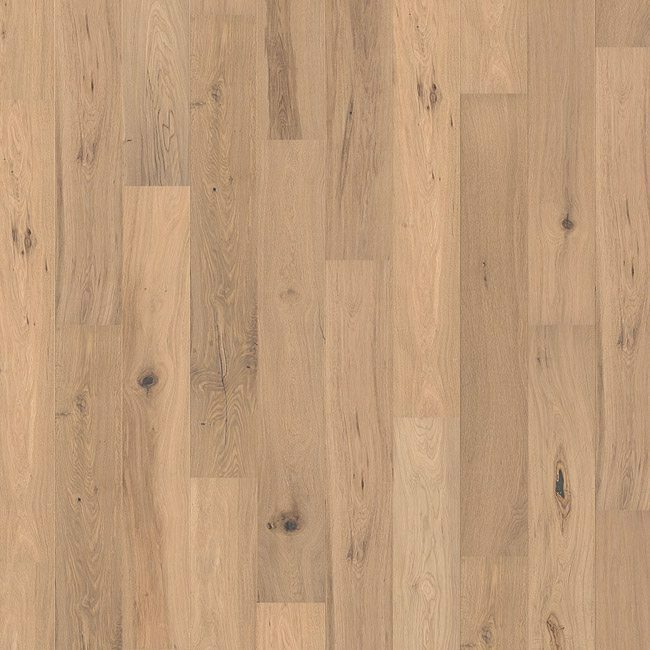 Alaska FSC wood floor by Solidfloor for LTL Home Products, Inc. The Originals collection consists of beautiful basic floors that adapt to any environment and dimensions. 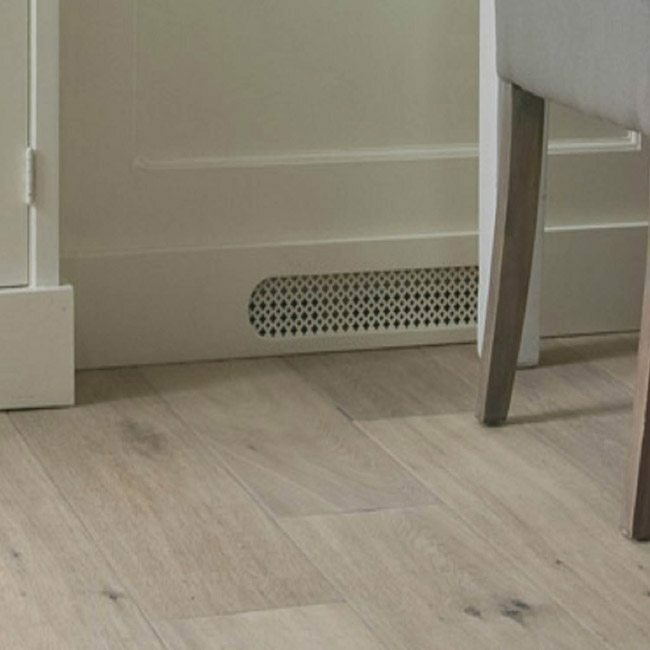 The soft, earthy and natural woody tones in combination with a refined polish make these wooden floors the perfect foundation in any home. 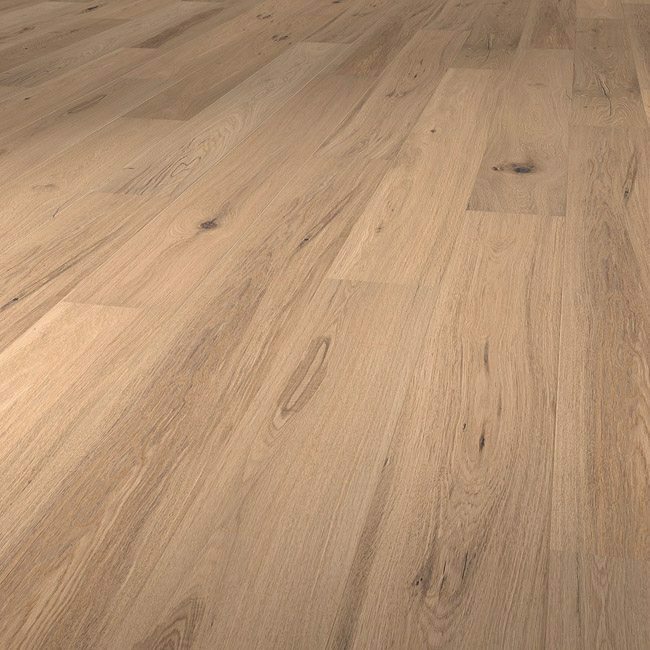 Alaska is Oak rustic, Smoked, Hand scraped, White oiled.